A Hint That J.D. 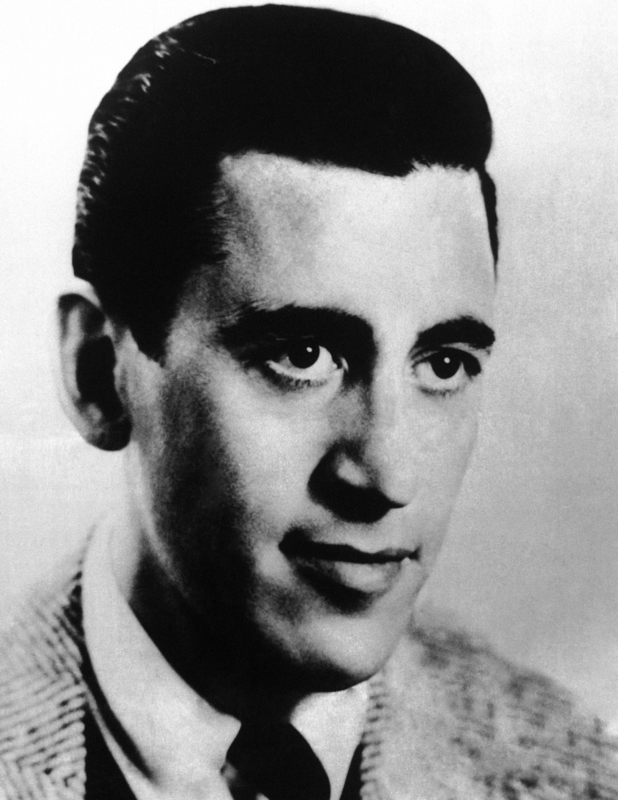 Salinger Kept Writing, From A Story He Didn't Write Claims have recently emerged that there will be more stories published from famously reclusive author J.D. Salinger. While this was treated as something of a bombshell in book circles, Susan Stamberg remembers when Salinger's editor at The New Yorker gave her a hint — over 30 years ago. J.D. Salinger shown in September 1961. For a few years, as host of All Things Considered, I'd phone Mr. Shawn with one question or another, on background (like Salinger, he never spoke to the press). I have no idea why Mr. Shawn took my calls. ATC, then, was heard in maybe three apartment buildings in Manhattan, so I doubt he was a listener (although the magazine did run a cartoon about me in 1978). It was probably just his natural good manners, even though he, too, was a very private, reclusive man. In 1977, Esquire magazine published, for the first time in its history, an anonymous short story. In an editor's note, Esquire said the story was being run without signature neither because the magazine knew the identity of the author and did not want to reveal it, nor because the author wanted to remain anonymous. Rather, they were not sure who the writer was, but felt the story had such merit they wanted to publish it. The piece, "For Rupert – With no Promises" smacked of Salinger, who hadn't published since the 1960s. It was full of references to Salinger characters, there was mysticism, Viennese logic – all Salinger absorptions. I phoned Mr. Shawn to see if he thought Esquire had just published Salinger. When I said, "the only way I think this could be Salinger is if he'd had a hideous breakdown and hasn't written for years," Mr. Shawn laughed and assured me it was not a Salinger story, and that Salinger had indeed been writing (although not publishing) for decades. It turned out that the Esquire Fiction Editor, Gordon Lish, had written "Rupert." Lish told me on the air that he thought the world needed to be reading Salinger, and if Salinger himself wasn't publishing, why not borrow his voice, and soothe his fans? A questionable defense, to say the least. But these days, with much excitement and anticipation of some new Salinger stories to be rolled out in the future, I realize I'd been told decades ago, by the most reliable source, that he was still writing. It's taken 36 years, but we'll soon be able to read some of what he was creating.